Design/build construction has some very clear advantages over the more traditional design/bid/build process. From the overall client experience to the streamlined communication, lower costs, and expedited timelines. Read on to learn more about the benefits a design/build team can bring to your next construction project. An early hurdle of any construction project is the necessary collaboration between multiple teams or companies. 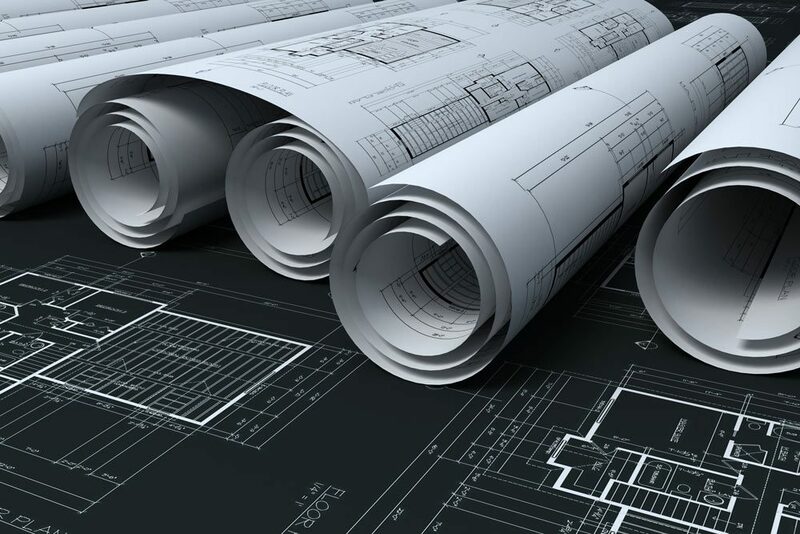 A designer may estimate a project one way while a general contractor concludes differently. When all parties involved in the process are under the same roof they can work collaboratively throughout the entire project. Meaning if a complication comes up, the entire team is aware and works it out. An in-house design/build team means everyone involved is working together to create solutions to problems and accomplishing the same goal: fulfilling the client’s expectations. A single company, the design-builder, is responsible for much of the project. This includes the end result, the final price tag, and how quickly the project is completed. More attention and care is given to a project when it is designed and constructed by the same organization. This attention to detail can become invaluable when it comes to coordinating material/equipment logistics, team scheduling, documentation/fees, and other construction costs. Construction Projects may often run into unforeseen setbacks. When a single entity is accountable, issues may be resolved quickly without slowing the project down. No room for finger pointing. Essential to the success of any construction project is the communication between the client and builder. Open and direct communication channels keep projects moving forward and avoids costly delays. Since all parties involved belong to the same design/build team, updates and changes are promptly communicated to everyone. This will cut down on any complications arising from miscommunication as well as maintaining candid advisement to the client. Communication during the design/build process keeps clients informed and involved in a project from start to finish. Most everything costs less when bought as a package deal and that holds true for construction. Instead of hiring out separate professionals, a single team of design architects and contractors will be at your service. Plus the added collaboration and knowledge of contractors and architects working together during the design phase will lower costs due to their combined insights. Together with the client, early cost implications of design decisions can be defined and controlled moving forward throughout the project. A design/build construction company should fill the role of a trusted adviser for clients throughout the construction process with the best possible outcome in mind. Design/build construction mitigates many of the issues involved with scheduling, procurement, and budgetary concerns. From beginning to end the process can be refined down into orderly steps. Experienced design/build teams can deliver high-quality results on time and with consistency. Our design/build team prides themselves on being experts in their field. Their professional understanding of architectural and construction requirements has allowed FDC to exceed client expectations time and again. For over 40 years our attention to detail and a high degree of quality has kept us moving forward and on to the next challenge. For more information on how we can benefit your next construction project, call or contact us online today!